Enjoy reading and share 35 famous quotes about Life Is Experiment with everyone. 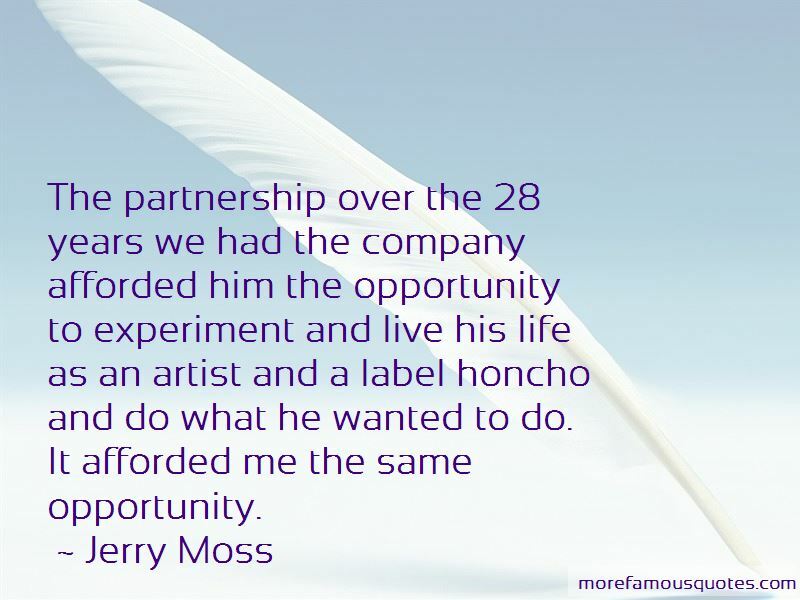 “Initially, I feel expansive when I try something new, and then contract as soon as I encounter difficulty or the unknown. I am learning to experiment with my tolerance of difficulty and the not knowing, in order to go further with my creative dreams. Whenever I experience contraction, I explore it by asking, "Where did I stop and why?" 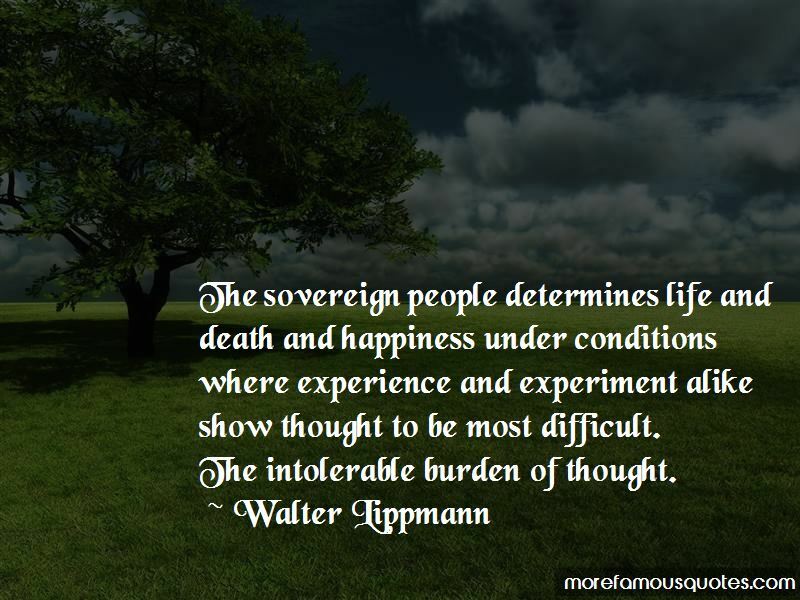 “The sovereign people determines life and death and happiness under conditions where experience and experiment alike show thought to be most difficult. 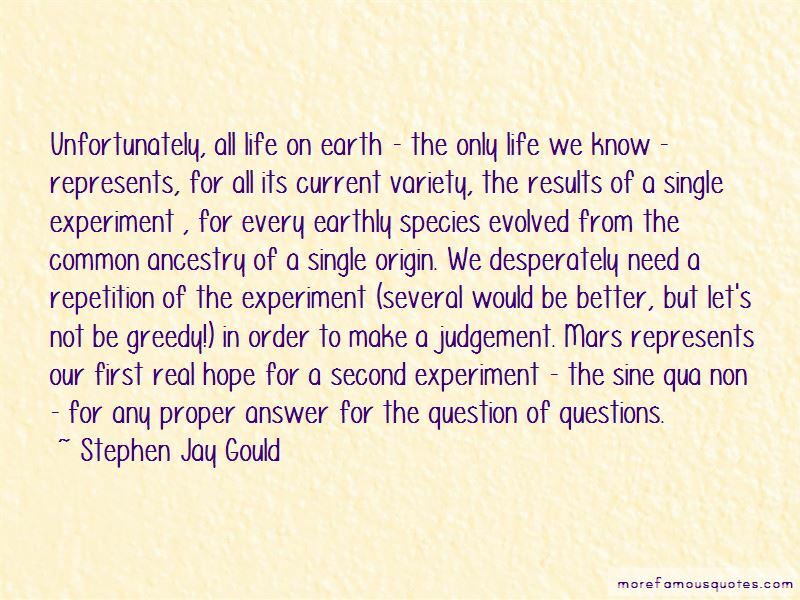 Want to see more pictures of Life Is Experiment quotes? 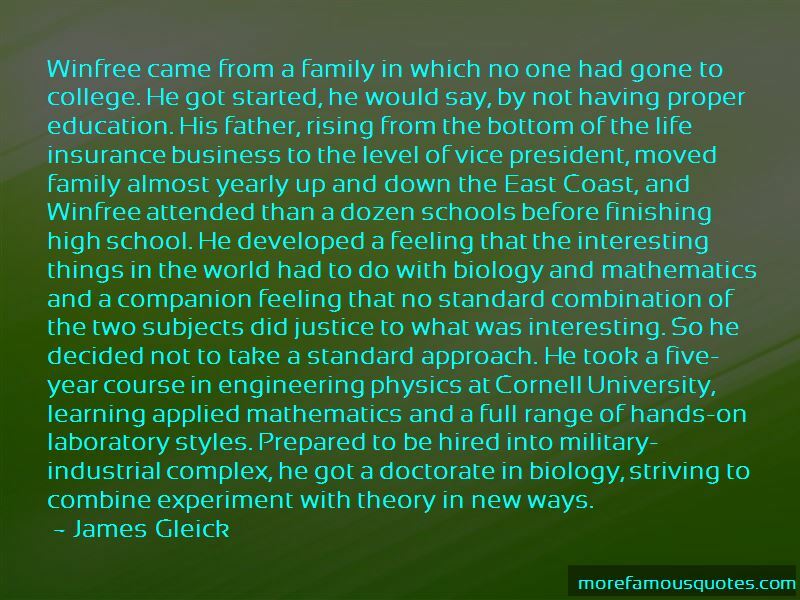 Click on image of Life Is Experiment quotes to view full size.